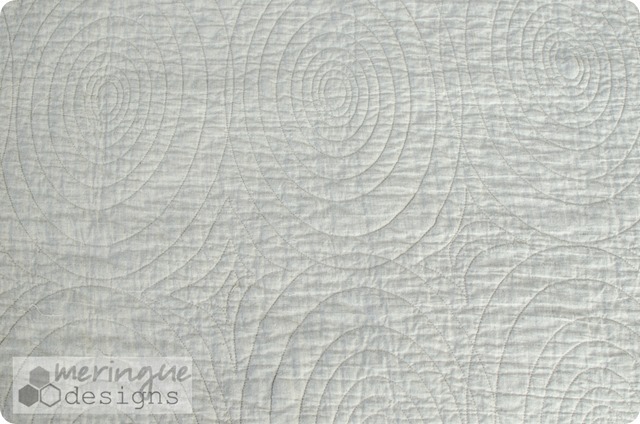 Single quilt lines or Triple Stitched quilt lines can easily quilt any project, large or small. 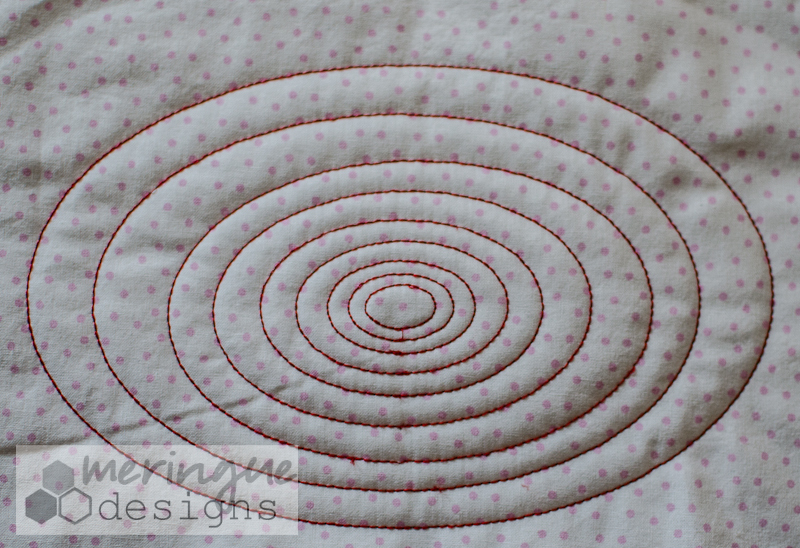 The design overlaps easily to quilt any project, no measuring--just keep hooping until your entire quilt is done! 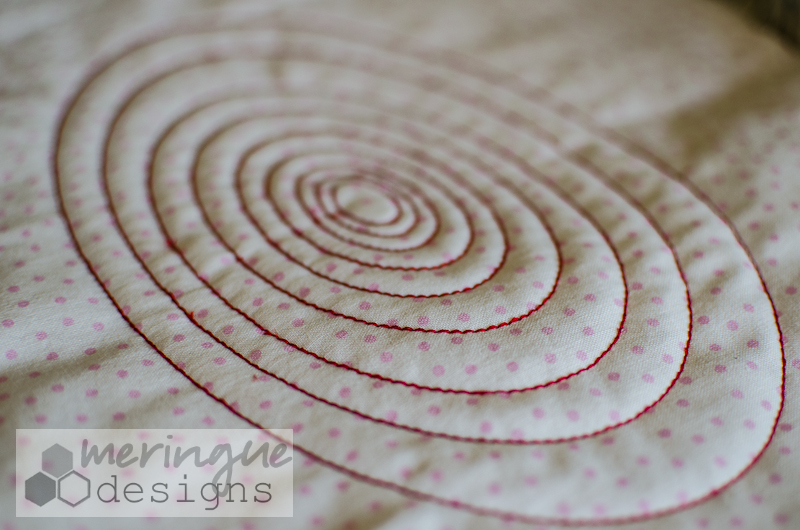 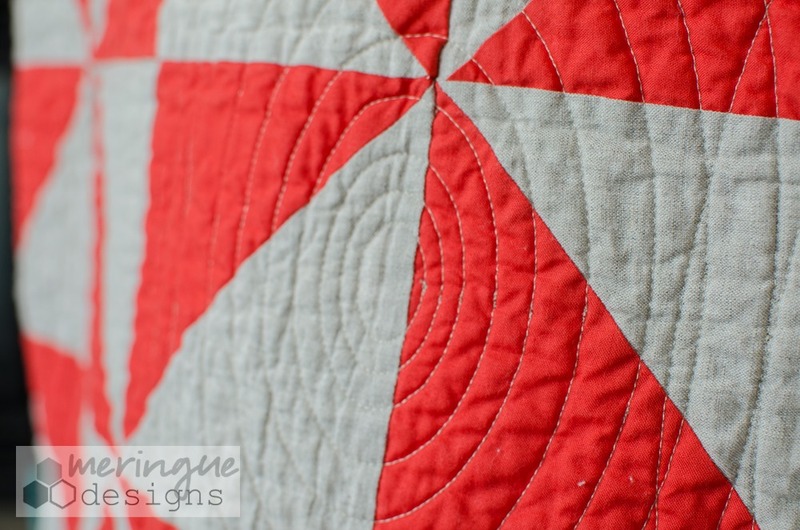 see this blog post for more detials about how I quilted the pinwheel quilt using this motif.